Your Android smartphone is your bundle of joy and access to millions of ingenious apps. Tech professionals and gadget lovers across globe analyze the technology to discover clever and useful hacks. We thought let us assemble a few of these clever Android hacks popular across internet for you. This is the most popular and useful hack shared by Katrina who is a Canadian technology writer. This hack allows you to take maximum use of the phone’s built-in backup systems. This hack was shared by Brian Stumbaugh and works in a mobile app development company. Tap on Android Version until a lollipop appears on the screen. Tap the lollipop a few times and then hold your finger down on it for a few seconds. 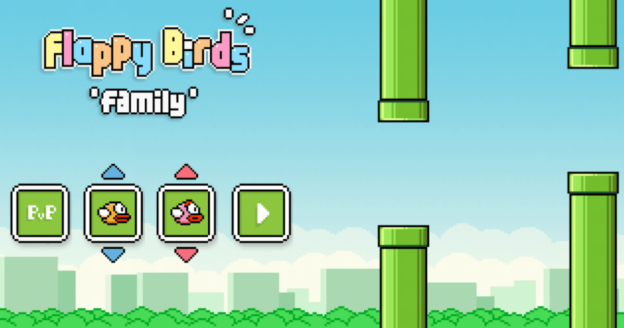 The playable Flappy Bird clone should pop up. This was our favorite Android hack. Sometimes you’re far away from your desktop and need to upload an urgent file, then what? Try Google’s Remote Desktop app, that’s entirely possible. It is so easy and quick to use the app, we are completely bowled down with its smooth functioning. If you are in doubt that someone is using your personal or office wi-fi without your authorization then take a deep breath and download ‘Fing WiFi Network Analyser’. You can see how many users are connected to your WiFi network in no time. Raul Flores who is a tech enthusiast shared an interesting hack which allows you to check your heart rate using your mobiles LED flash. You can use your Android device like a heart rate monitor, your LED flash can do this heart rate monitor job by tracking the color changes under your skin to monitor the amount of blood passing through. You need software on your device so that your phone LED function, Instant Heart Rate is one app that is available in the Play Store that seems to work well. Do try out these Android Hacks and share with us your experience in the comments below. syncNscan – Your Smartphone Protection Plan.